Want to be your own boss with unlimited earning potential? If you love cars, we have a business opportunity for you. With over 200 mobile car body repair specialists in our growing network and more than 20 years worth of experience, our specialists deliver the highest quality of car body repairs. Our services include car paint scratch repairs, bumper scuff repairs, car dent repairs and alloy wheel repairs, and eliminates the inconvenience and potential expense of using a traditional body shop. 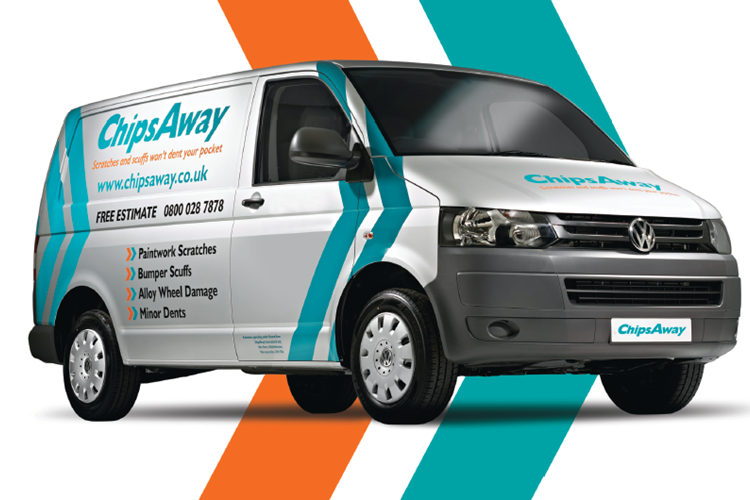 Furthermore, some ChipsAway franchisees have extended our innovative system from their mobile operation into Car Care Centres, a friendly, new and improved version of a Bodyshop that can be both quicker and cheaper. Our repairs are often quoted at a fraction of the price of traditional body shops, as our mobile specialists and Car Care Centres don’t need repaint the whole panel/wheel when carrying out a repair, saving you both time and money!